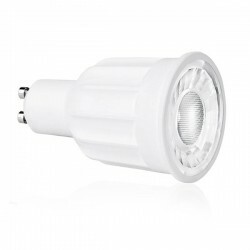 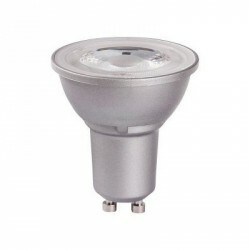 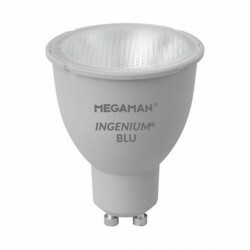 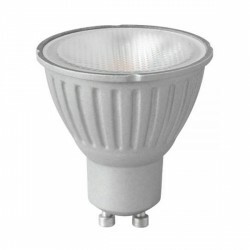 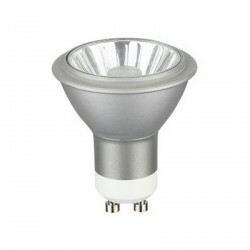 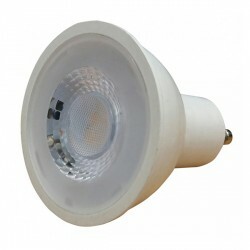 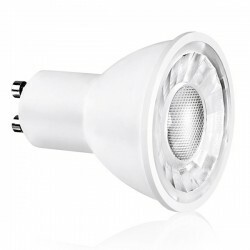 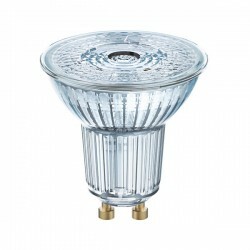 Megaman Ingenium BLU 8W 4000K Dimmable GU10 LED Reflector Lamp at UK Electrical Supplies. 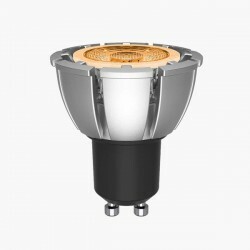 This 8W 4000K GU10 Reflector Lamp (142408) is part of Megaman’s brand new Ingenium BLU range, a cutting-edge collection of Bluetooth enabled LEDs. 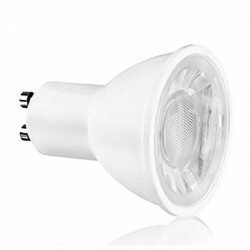 Thanks to their integrated technology, these clever dimmable lamps and bulbs make smart lighting easy to set up and control from your phone. Just get the app from the App Store or Google Play Store and get started.